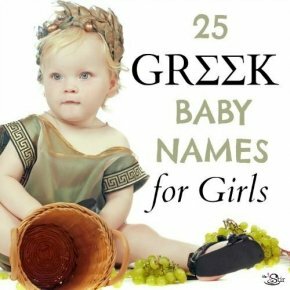 High up on the list of baby name trends for 2015 are Greek names, and with hundreds of years of history and mythology, the beautiful coastal country offers no shortage of inspiration. Though some of the goddesses' names are harder to pull off than others (Aphrodite, anyone? ), the gorgeous, ancient language provides plenty of wearable baby names for little girls. This old-fashioned name comes from the Greek word agathos, which means "good" or "kind." With so many adorable nicknames like "Aggie" and "Hattie" and strong forebears like Agatha Christie, how could you possibly say no? Though it can be used as a boys' name, we love Alexis for strong and independent girls. 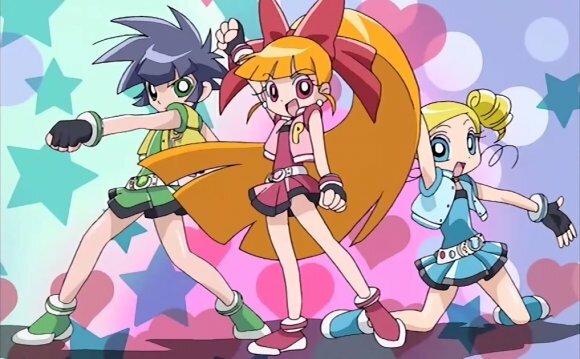 Coming from the Greek word alexin (to defend), it can be shortened to something spunky like "Allie" or "Lexi." This gorgeous take on more common names like Angela or Angelina comes straight from Greek mythology: Angelia is the daimona (or spirit) of messages and tidings, and the daughter of Hermes. : Aretha is the female version of Ares, who was the Greek god of war. It is strong and commanding and possibly worn best in history by the R&B powerhouse Aretha Franklin. 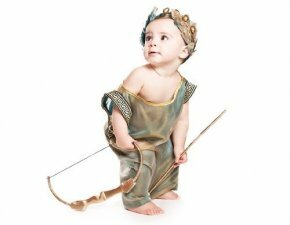 With an extra syllable to differentiate her from the city of Atlanta, Atalanta is a strong and independent huntress in Greek mythology. This gorgeous name is tragically underused, though potential nicknames like "Annie" and "Lana" are much more popular. Of course, any girl with the name Athena would have big shoes to fill, but we still love this name for girls. Borrowed from the Greek goddess of wisdom, skill, and war, any little Athenas out there are just about guaranteed to walk with their head up high. Pronounced "oar-ah", this gentle name is shared with the Greek goddess of the breeze and the fresh, cool air of early mornings. There's something so peaceful about it ... everyone take a big inhale and exhale. Ahhh. Though in Greek (and in the Kardashian family), it's spelled "Khloe", either way this little girl's name is equal parts strong and sweet. In mythology, Chloe was the summer epithet of the goddess Demeter and recalls her gift for making flowers bloom. Derived from the Greek word kleos for glory and fame, this tough but quirky name borrows directly from the muse of history, Clio. This bright name comes from the word kore, which means maiden. It is a common byname for the mythological figure Persephone, who was the daughter of Zeus and Demeter, and the queen of the underworld. Talk about strong female figures! : In Greek mythology, Daphne is a nymph and daughter of the river god Peneus. Of course, anybody familiar with Scooby Doo already knows how adorable this name can be. Effie is the short version of two great Greek words: euphemia and eftychia, which mean "well-spoken" and "happiness" respectively. It also brings to mind the colorful Effie Trinket from The Hunger Games, who just gets more and more fabulous every time we see her. This classic name is a Greek legend - Helen was the wife of the Spartan king whose abduction sparked the Trojan war. It means light, torch, or bright ... all of which are perfect for a firecracker of a daughter. Sharing sounds with the popular "Sara" and "Tara, " Hera is a gorgeous name we'd love to see more of in 2015. In mythology, Hera was the majestic wife of Zeus, the goddess of women and marriage, and definitely a force to be reckoned with. Of course the first thing we think of with this name is J.K. Rowling's famous character from the Harry Potter series, but Hermione has always existed as a feminine form of Hermes, the Greek messenger god. We love it for the playful bounce in the middle, and hey - if your daughter turns out at all like Hermione Granger, then you could do a lot worse. It is so pleasant to work with experts. hydracccam to find out more regarding cccam server.